The Queenswood Parents' Association (QPA) is a social and fundraising committee made up of parents of children from all year groups. The QPA organises a range of social functions each year, such as the Queenswood Summer Ball, quizzes and the Sports Day Cafe. 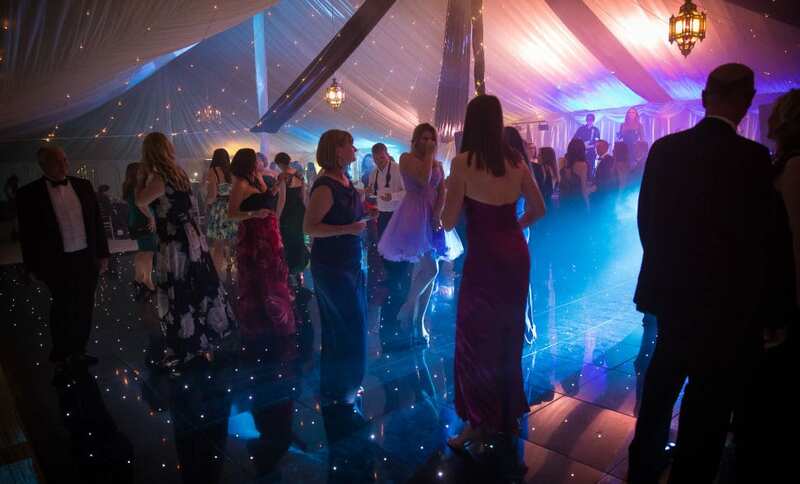 There are two parents representing each year group, but other parents are also encouraged to get involved with the organisation of the Queenswood Ball and by helping out at other events.